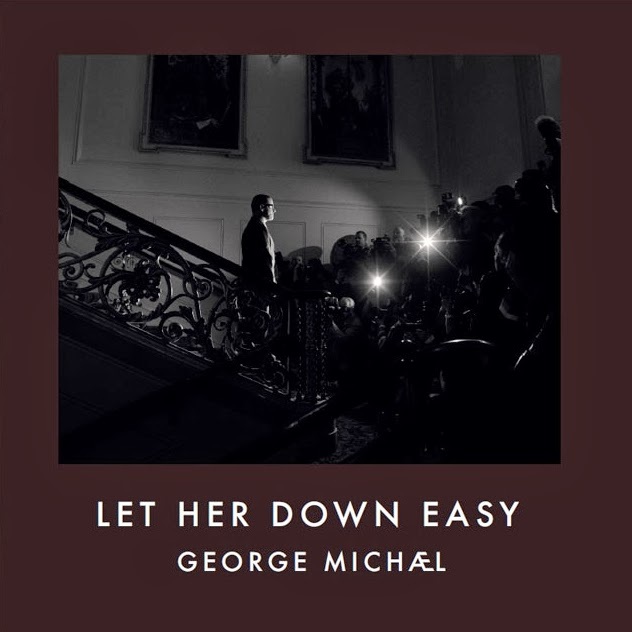 George Michael’s long-awaited ‘Symphonica’ album has now been etched into the Aussie new release schedule – dropping on March 14, so the unveiling of the video for the highlight single ‘Let Her Down Easy’ is perfectly timed. A cover of Terence Trent D’Arby’s 1993 single (a top 20 hit in the UK), George’s reworking stays largely true to the original, stripped back slightly to just piano and George’s seductive vocal. It melds brilliantly with the slow motion black and white visuals of the clip which concentrates on a love story set in the circus. It’s all rather transfixing.